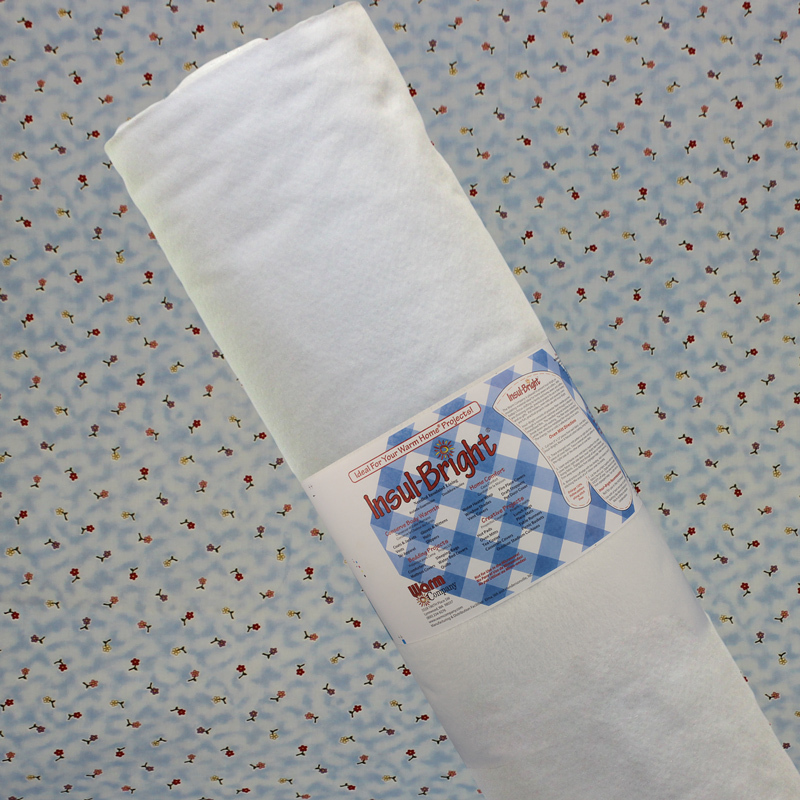 Insul~Bright is a needle-punched, insulated material ideal for crafters. With today’s focus shifting back to family and home, new and experienced sewers are choosing simple, practical projects for use in their homes and as gifts. Pot holders, oven mitts and casserole covers are all ideal projects made functional and safe with Insul-Bright. It consists of polyester fibers, needle-punched through a reflective metalized polyester film. The needled material is breathable and won’t break down with washing. The polyester fibers resist conduction while the reflective metalized polyester film reflects radiant energy, hot or cold, back to its source. 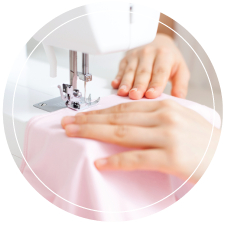 Once quilted, the product can be machine washed and dried. Click HERE for a link to a free oven glove and potholder pattern. Have fun!